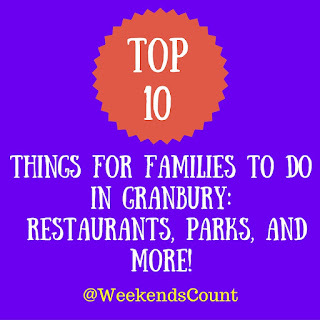 Weekends Count Magazine - Education & Family Travel: Top 10 Things for Families To Do in Granbury - Restaurants, Parks, and More! 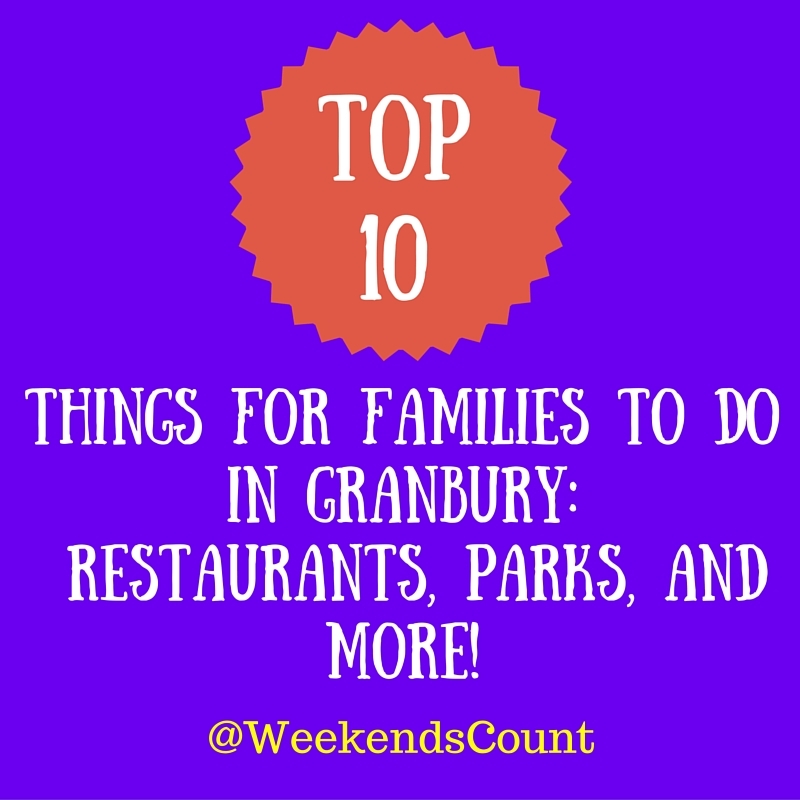 Top 10 Things for Families To Do in Granbury - Restaurants, Parks, and More! 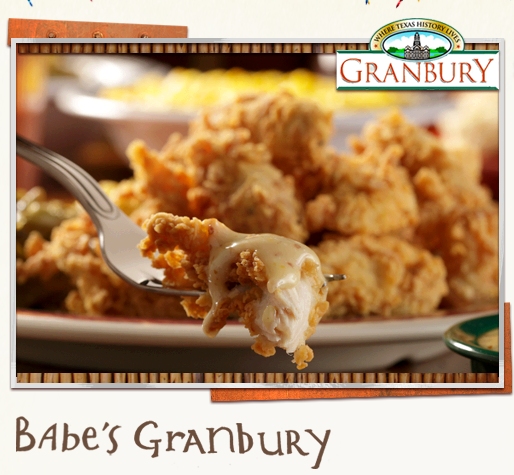 We really love living in Granbury! Our town is truly one of the best small towns in Texas! We enjoyed the town as a couple (with no children) and especially now as a couple with children! Here are our 10 favorite sites in Granbury! 10 - The Downtown Square (especially Christina's)! I love their Vera Bradley selection! 9 - Babe's Dinner House - Great for HUNGRY families and couples! 8 - Camp El Tesoro - Lots of Outdoor Family Activities! Love it! In fact, they will have several activities during the Winter AND Summer months! We love the city beach and we cannot wait until next summer! Families are ALWAYS having a great time at the beach and the FREE splash park is always a hit! Oh my goodness! The HGI has the BEST BREAKFAST in town. We love the selection and the personnel are always SO nice! 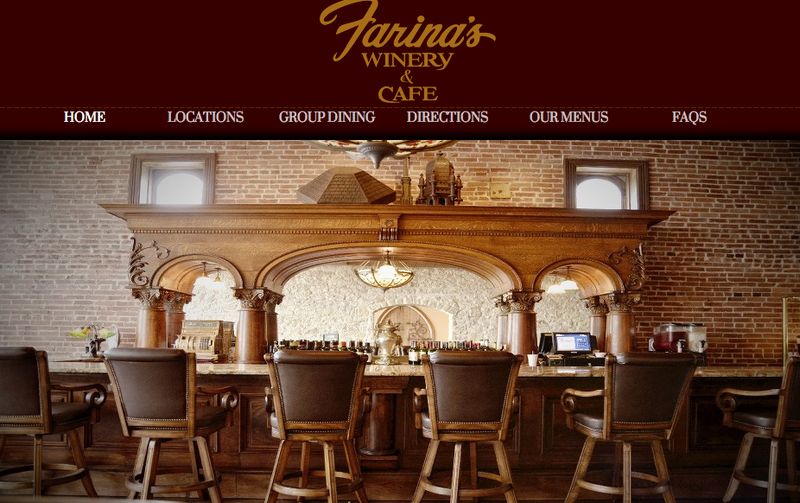 Great place to dine for breakfast (for locals and visitors). We loved the theatre (pre-renovations) and we have only been able to visit once (before children), but we look forward to experiencing the NEW theatre (especially the kid-focused productions). Hands down, this is one of the best lunches in town! Very affordable at lunch time. 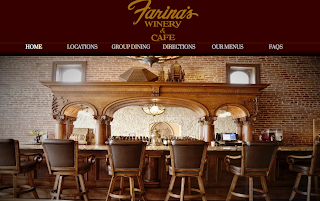 Sign up for their e-mail list and get GREAT coupons for birthdays and anniversaries. Love them. Great selections for adults and children! We love the cornbread rolls and the delectable dinners at the CPC! I've enjoyed CPC since my college years in Nacogdoches! Absolute yum! 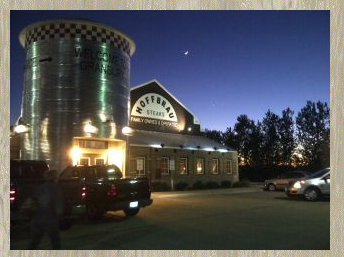 Best DINNER in town! This historic drive in theater is open YEAR-ROUND. We love the affordable double-feature movies and this theater is definitely active on Facebook and on Groupon. CHECK Groupon for deals! Any questions? We will find the answer!